The third installment of the hit DreamWorks animation film, entitled “How to Train Your Dragon: The Hidden World,” just grossed a whopping $1.5 million on its opening day—and, actually, there’s no surprise there! There’s just something mighty, magical, and majestic about dragons, which is why kids absolutely love them. Well, good news! If you or your kids have been dying to have your very own Toothless, now you can win them at your nearest Koalakrane machines! 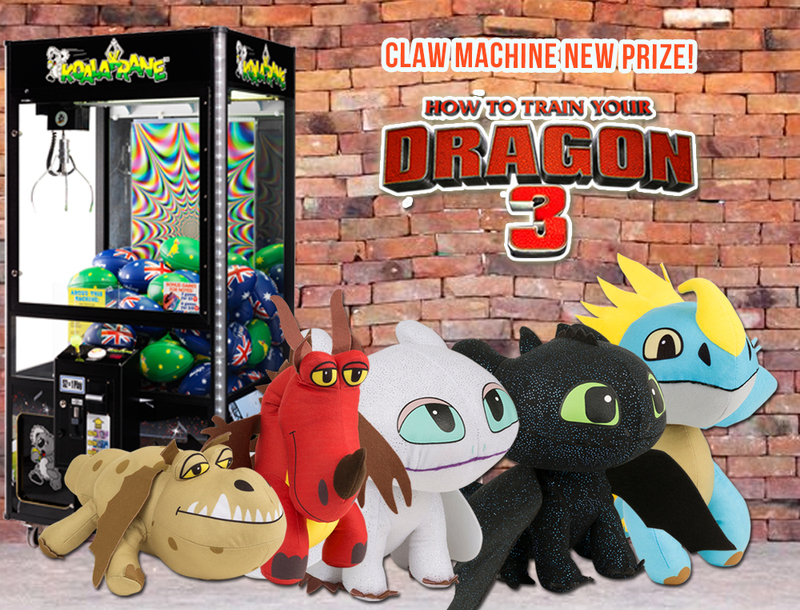 Grab a cute and cuddly dragon stuffed toy when you beat the Claw! Aside from a Toothless plush toy, you can also win other characters, including Stormfly, Hookfang, Meatlug, and Lightfury. How to Train Your Dragon toys have never been this challenging and fun to get! Don’t miss out on this cute and cuddly treat. 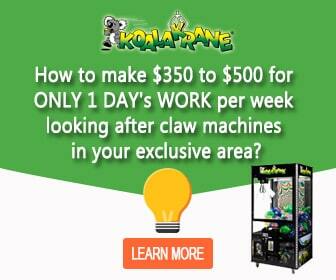 Fly to your nearest Koalakrane claw machines and test your skills today! You just might win your first dragon stuffed toy on your first try.